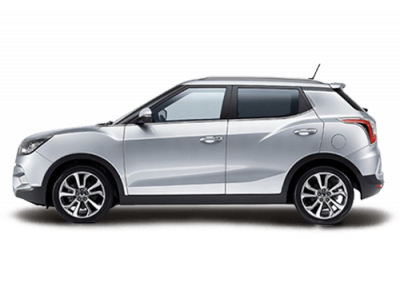 SsangYong Motor’s existence is a history of frontiers crossed and challenges met to achieve a better future. 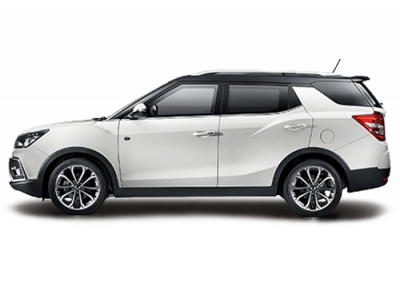 Korea’s oldest automotive manufacturer, SsangYong is respected for its rugged build quality, reliability and outstanding performance since its foundation in 1954, made possible by the company’s quality engineering. 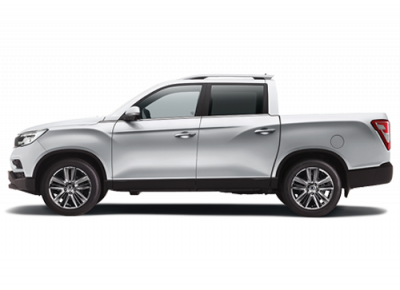 SsangYong has focussed on four-wheel drives since its inception, producing specialist vehicles for clients ranging from the US Army to emergency services. It has used that expertise to craft a range of award-winning 4x4 vehicles such as the Musso and Korando. 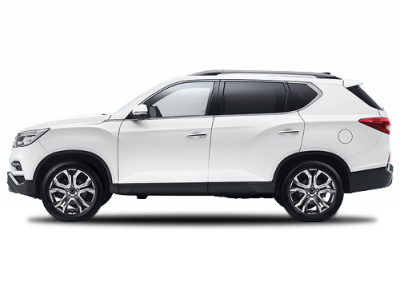 Since 2000, SsangYong established itself as the Korean SUV leader, building a full line of vehicles comprising Rexton, Korando, Musso, Tivoli and XLV.